I’m asking for your consideration, help, and a moment of your time. I’ve written a new book and I’m asking you to become a Kindle Scout, someone who can read new, never-before-published books and nominate those they would like to see published (like mine obviously!). If the book gets published everyone who nominated it will receive a free Kindle copy from Amazon. 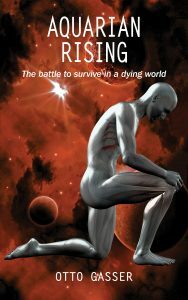 The name of my book is Aquarian Rising, and it’s a novel in the Science Fiction genre. In this book you will find my fantasies about a nation of people genetically designed to live and work under the sea, and yes, I may have stretched the science involved a little, but it’s fiction, isn’t it? So the next time you go to bed and have trouble sleeping I have a challenge for you. Take time to let your mind soar and dream your own dream along with mine. Imagine yourself being able to live and breathe underwater, and conjure up your own fantasy about what it might be like to face the pleasures, dangers, and creepy things that might be involved in your daily life under the sea. While you’re doing that here’s a word of caution, you may love the sea as I do but never think for a minute that the sea loves you. Remember, it’s a dark and dangerous place deep down there, so beware. Now create your own fictional adventure, be it a heaven or a hell, and then compare it to mine. There are an infinite numbers of possible stories that might be told. I offer my adventure as one possibility, and who knows how close it will come to the truth. 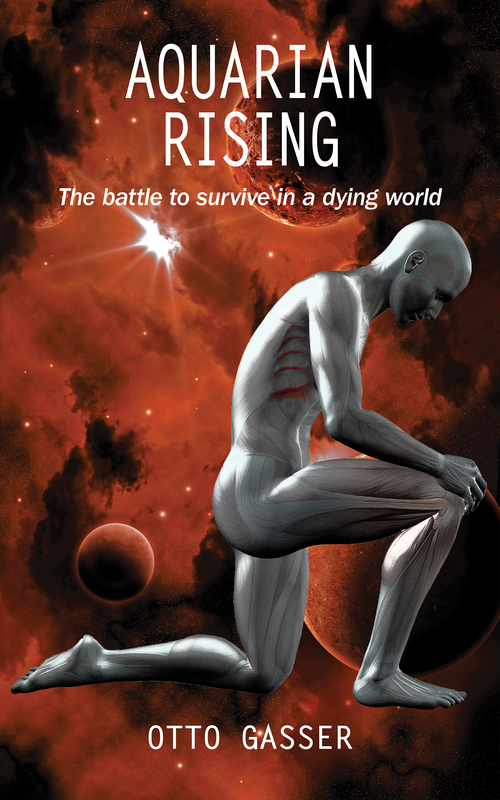 The first 5,000 words of Aquarian Rising are posted on the Kindle Scout website, and the URL access code is: https://kindlescout.amazon.com/p/3ECDF0M0SDO7H . Nominations have to be made before December the 9th. You can influence the probability of this book’s publishing success with your nomination and input by clicking the box at the bottom of the page. Oh, and one other thing. If you know of anyone else who might be interested in reviewing this book, and possibly receiving a free Kindle copy for their time, please pass this information on for their consideration, too. I need all the help I can get in support of my other fictional dream, the possible publication of Aquarian Rising. More information about me and my interests are available on my web page at www.ottogasser.com . I enjoyed writing this book and I hope you will enjoy reading it and support its publication with your nomination.